B) Wouldn't Syrian Kurds be included for permission to enter the US as a refugee? IMO, the best way to understand Trump is as a businessman who built his base by saying outlandish things (whether or not he really believed them) and is now looking to establish credibility by doing what he said. I don't personally think he is anti-muslim by nature. But he built his campaign by branding them the enemy and now he feels it important to back up the talk. That's why he's trying to ban muslims as much as possible. It is a religious-based ban. He's targeting muslim-majority countries and then saying he'll let the christians through. And what we did was we focused on, instead of religion, danger. Which is EXACTLY as the executive orders reads and exactly what it should focus on. "unless you're paid under the table" - Which is illegal to do. I personally don't care how much one makes "under the table' but the government sure does and thus its illegality. b) Upon the resumption of USRAP admissions, the Secretary of State, in consultation with the Secretary of Homeland Security, is further directed to make changes, to the extent permitted by law, to prioritize refugee claims made by individuals on the basis of religious-based persecution, provided that the religion of the individual is a minority religion in the individual's country of nationality. Where necessary and appropriate, the Secretaries of State and Homeland Security shall recommend legislation to the President that would assist with such prioritization. Why would you be quoting a white supremacist site that peddles in conspiracy theories as if that advanced any argument? There is no unbiased news. The Washington Post is a left wing echo chamber. The NYT is no better. 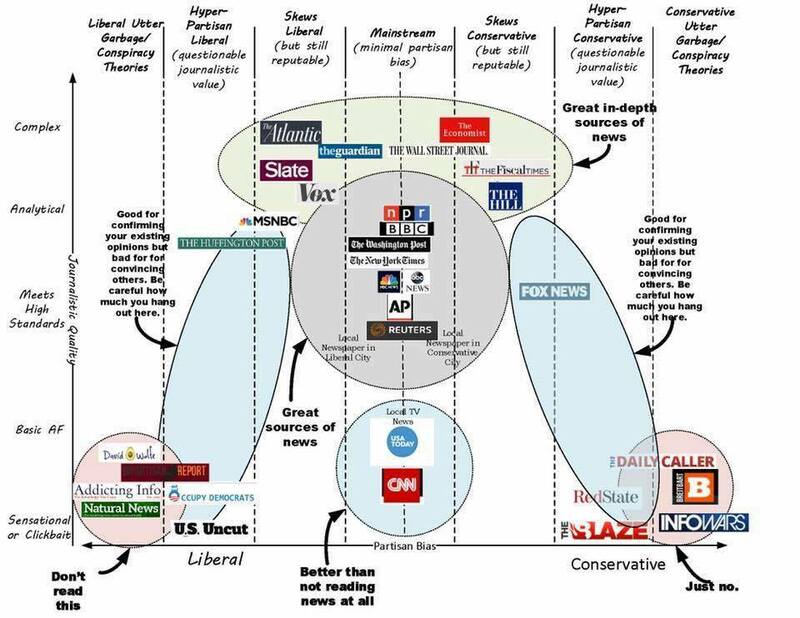 You must get your news from as many sources as possible and somewhere in between is the truth, maybe. So you are saying Obama didn't suspend the Iraqi immigration program for 6 months? See answer to Nehor above. White supremacist Breitbart's not, content may be questionable but this story is easily verifiable from other sources. Just answer his exaggerated hyperbolic with another exaggerated hyperbolic: "Of course we want 'all Muslims to die' in the conflict. You finally get us Nehor". You must report all income, even tips in the US. Enforcing that law, which is inherently extremely difficult, is another matter. yeah see here I think the basic personal amount is like 7K or something so if you make less than that you don't pay taxes but obviously the more you make the more you get back unless you have to pay taxes, like my BIL does. he has a small business and he pays at the end of the year for stuff, whereas he should pay a small amount everytime he gets paid but he doesn't................. but if you pay fr thing sthat are write offs that can add to how much you get back like medication, bus passes etc. There is a difference between the subtle biases from the best and most credible news sources and an "alt right" (read: white supremacist) propaganda rag. I'm guessing you don't know any Muslims personally. Islam certainly is a religion, and inspires faith in God and peace in its devout followers. This is a cynical condemnation of millions of people without any evidence to support your view. Dismissing me without knowing who I really am? You should read up on Robert Spencer and Ann Geller and numerous sincere questioners (including Winston Churchill). The Koran is chock full of disturbing elements that is anti-civilization whose heritage come from Molech and Baalism, etc. I have known Moslems since my college days. from the most extremist of sources. He was not trying to do anything. He was trying to win accolades for holding off the barbarian hordes at the gates. If he was trying to intelligently do something he would have talked it over with the federal agencies involved and crafted an executive order with instructions on implementation and covering various cases. As written it was an agent of chaos. It did not specify if it applied to green card holders for example so those enforced were confused about what to do. This and other things are obvious questions that should have been answered in the order. It scares me that I know more about the repercussions of an executive order than the President and whoever he consulted collectively know. And I know I would have botched it if I tried to think out the ramifications. To be fair if I was a President I would have talked to people in the know about it first.